Officine Maccaferri also this year – with the maximum score of 3 stars – has been included in the list of companies with a legality rating by the Italian Antitrust and Market Authority. Among the 1,118 companies operating in Italy that have applied for the renewal of listing, only 135 have obtained the highest ranking. Among these is included the leading environmental engineering company of the Maccaferri Industrial Group. The company has distinguished itself for having respected the main legality protocols, using transparent traceability systems and certified compliance checks, ensuring forms of Corporate Social Responsibility and respecting all forms of protection against mafia infiltration attempts. 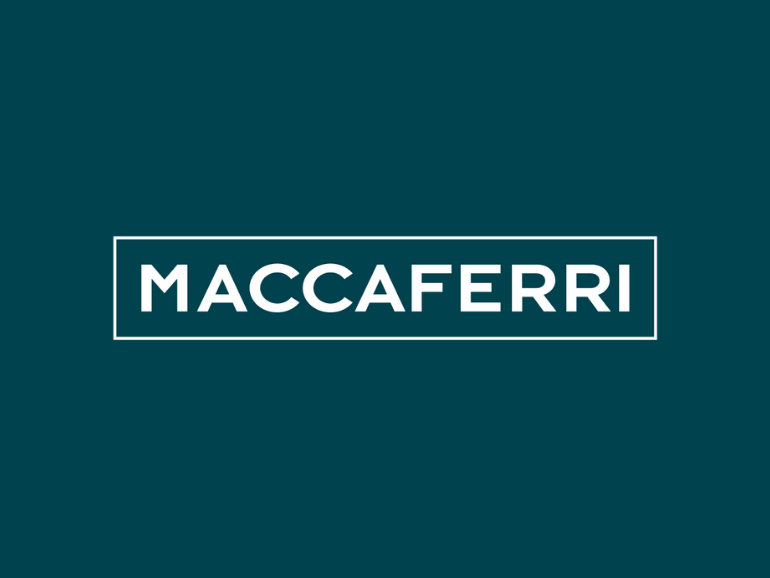 In addition, Officine Maccaferri has adhered to multiple codes of ethics and self-regulation and has provided itself with effective tools for preventing and combating corruption. “Having confirmed the highest score for the legality rating, is a great incentive to continue the journey undertaken towards the continuous improvement of all the indicators characterizing the Officine Maccaferri business”, says the Group CEO Paolo Ramadori.